Lewis Grabban failed to score in his fourth consecutive Championship game, firing a blank in Nottingham Forest’s Boxing Day clash with Norwich City which may give Aitor Karanka pause for thought. The Reds drew 3-3 at Carrow Road and lost a lot of attacking threat when Grabban was replaced by Daryl Murphy in the second-half. Murphy has not long recovered from a lengthy injury and is still finding his feet back in the Forest side. He’s failed to have much of an impact, however, with the 35-year-old registering only one shot in his last three appearances but Forest don’t have anyone else to call upon in attack. 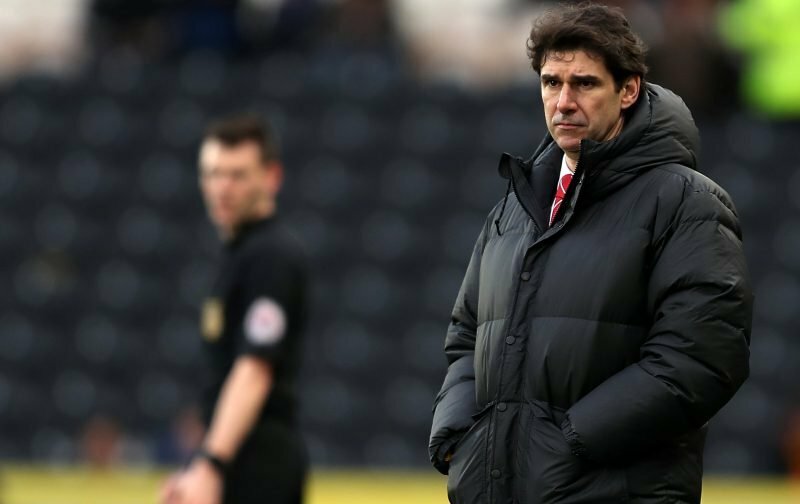 Joe Lolley and Matty Cash chip in with goals, but Karanka doesn’t have a backup striker to take the burden off Grabban. Matej Vydra could be a temporary solution in January. The 26-year-old has struggled for playing time at Burnley and could be open to a loan move away from Turk Moor as a result. Vydra has amassed only 264 minutes of Premier League football – 20 minutes since mid-November – so it wouldn’t be so farfetched to see a deal being agreed. There were links over the summer before he left Derby for Burnley. Forest didn’t have an issue earlier in the season, with Grabban scoring 14 goals in 16 league starts, but he’s enduring a cold patch and doesn’t have any teammate bailing him out. The Reds failed to score in their last three games before the Norwich clash and it’s cost them their place in the playoffs. If Forest can bring in a reliable striker, they can get their promotion push back on track.